If you have ever heard of cataract or refractive lens exchange surgery, then you may have come across intraocular lenses. Also commonly referred to as IOL’s, intraocular lenses are artificial devices that replace the natural lens in the eye. They are usually implanted during either cataract surgery or refractive lens exchange surgery which is a viable alternative to LASIK. Where once there were limited options for lens replacement, there are now a number of varieties of IOL that can correct individual or a combination of visual conditions. This is important as an increasing number of patients are finding that they have complex vision problems comprising of multiple conditions that may otherwise be impossible to treat effectively. Choosing the right IOL for your visual needs can dramatically improve the quality of your life, but how do you know which to choose? If you suffer from multiple, complex vision problems then premium IOL’s could be the perfect solution for you. Why Choose Premium Intraocular Lenses? One of the reasons that premium IOL’s are so popular is because they are multifocal. Where regular IOL’s are monofocal, meaning they can only provide exceptional visual quality at one focal point, patients receiving premium IOL’s can expect outstanding vision at all focal points and distances. This also makes premium IOL’s a particularly good solution for patients with astigmatism, as this condition can adversely affect their vision at any focal point. Presbyopia is an age-related condition that affects the ability of the patient to see well at close range. Premium intraocular lenses can be used with success in presbyopia patients, giving them improved near-sight while still maintaining clear distance vision. Some patients with complex visual needs had once relied upon a combination of cataract or refractive lens exchange surgery and prescription eyeglasses. Choosing premium IOL’s should almost certainly mean that no additional visual aids will be required. No two people in the world see in exactly the same way and so correcting their vision shouldn’t be a ‘one size fits all’ solution either. There is a selection of premium IOL’s available, meaning that it is easier than ever to find the right one that works with your needs and lifestyle. Most patients who choose premium IOL’s find that they have a hugely positive effect on their life. The ability to see clearly at any focal point and distance means that patients don’t waste time changing between eyeglasses or contact lenses. Patients with premium IOL’s have also reported higher satisfaction levels than patients with standard varieties with improved quality of life, greater enjoyment and less money spent on maintaining traditional eyewear. 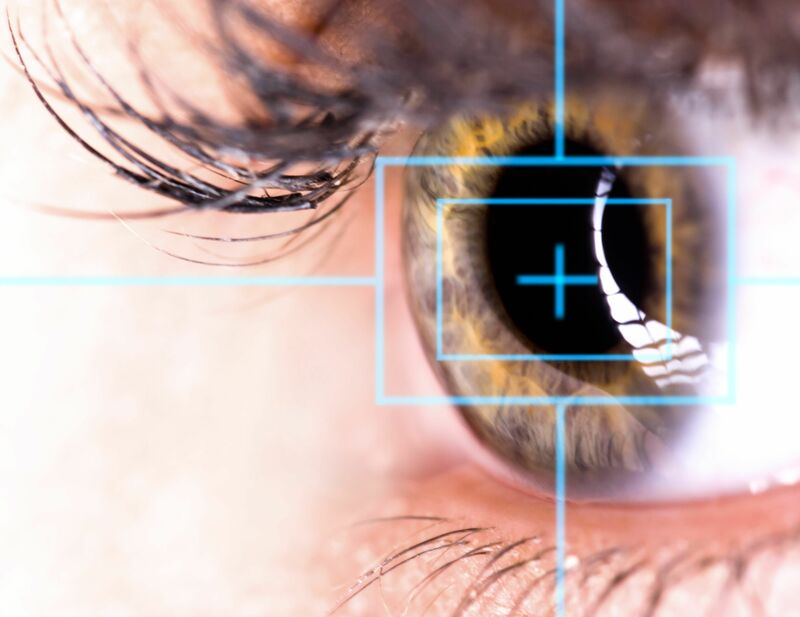 Dr. Goel and his team are extremely knowledgeable about the benefits of choosing premium intraocular lenses and have extensive experience in cataracts and refractive lens exchange surgery. To find out more about premium IOL’s or to schedule a consultation, please contact our modern, comfortable offices in Columbia or Baltimore.